Camping is a lot of fun especially when you’re comfortable, warm, and prepared. No one likes to be cold, sleeping on top of rocks, and carrying heavy gear. 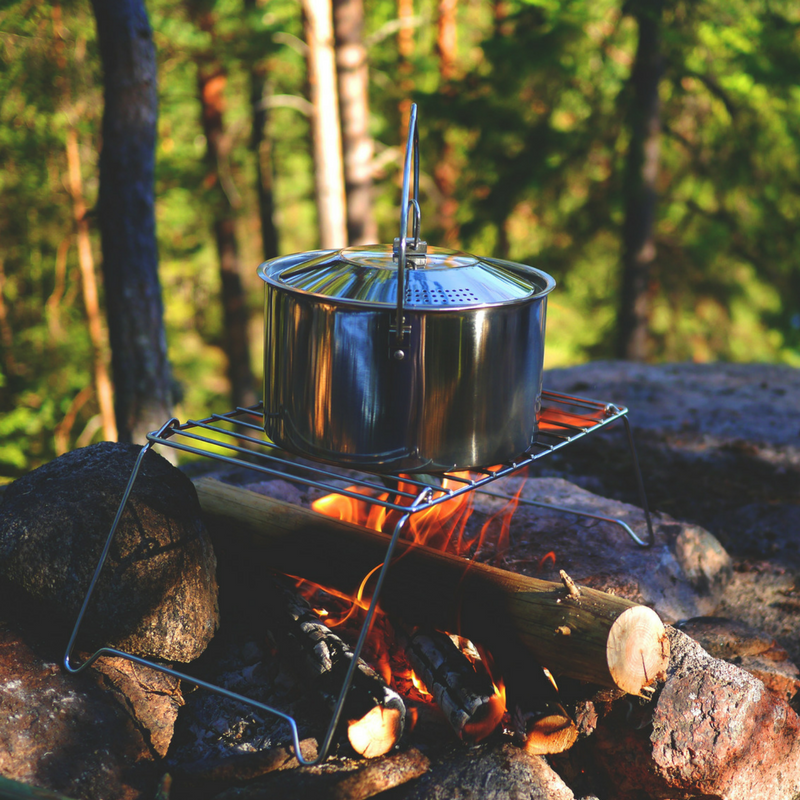 Read below these simple and easy tips and tricks to make your camping experience the very best! Most of the tents you’ll find in sporting good stores are very simple and have clear instructions on how to assemble them. 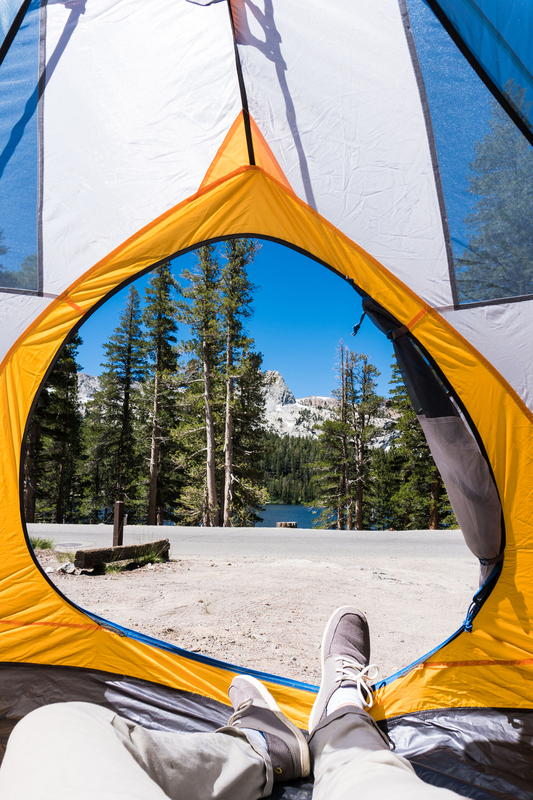 Although if you have a classic tent follow these six steps on how to properly pitch it. 1. Close door flaps and peg down the four corners of the tent. 2. Assemble and put up the pole in front of the tent first. 3. Bring out the ling away from the tent and push down the peg. 4. Put up and assemble rear tent pole, pull taught and peg down. 5. Now push all four pegs from the tent into the ground, pull tight. 6. Open door flaps and now it’s time to relax! Your bed is just as important as making a secure tent. If you don’t sleep well you’re almost guaranteed to not have a good experience. 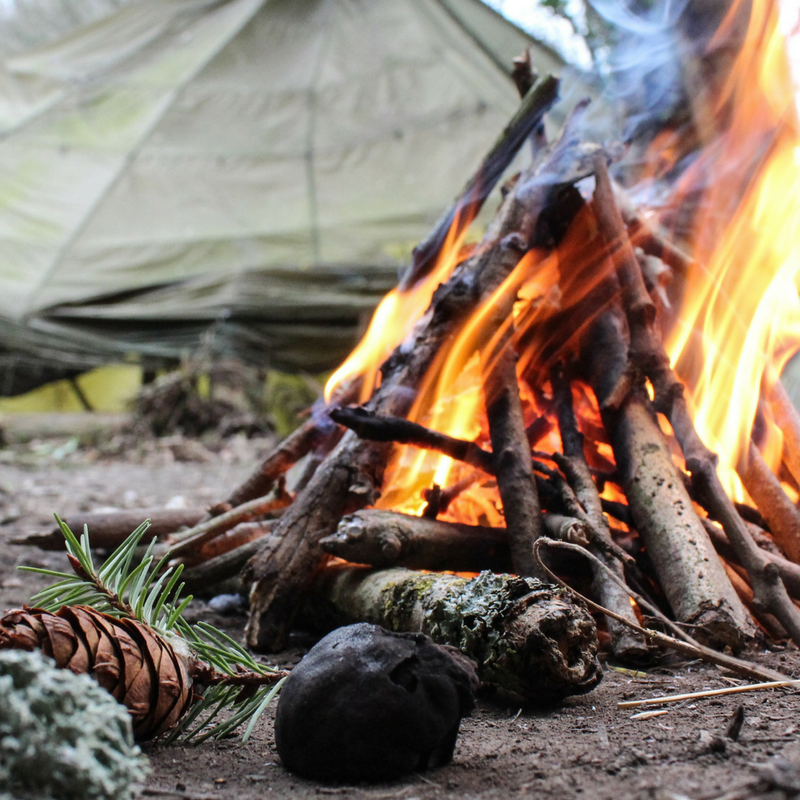 If you want to stay warm, and cook your meals a fire is a must! Many people don’t know how to make one or let the fire become out of control. Which could even start a wildfire. 4. Leaving a small window for air to travel through and continue to fuel the fire. 7. As the wood burns the structure will fall, at this point continue to add more large logs on top of it to keep it going. 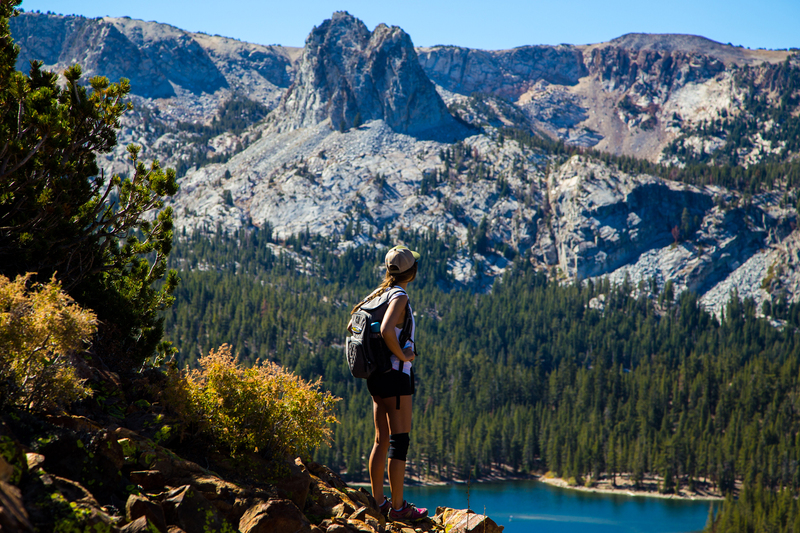 Having the right gear will make your camping experience easy and a fun time! Make sure you don’t over pack either so your bag isn’t heavy. 11. Portable first aid kit in case you or someone gets hurts while exploring. Still not a fan of camping in the wilderness and would rather stay in a nice, warm, and cozy property? Call or book online with Nomadness Rentals!